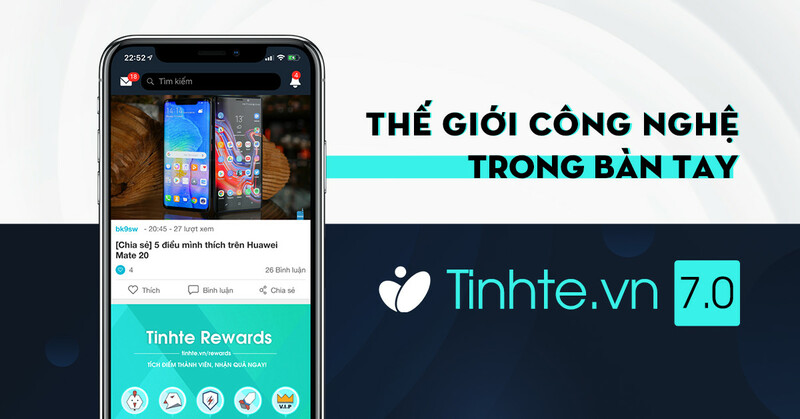 Thảo luận trong '[iOS] Hỏi đáp - CSKN' bắt đầu bởi Stephani, 24/3/19. Trả lời: 1, Xem: 413.
Who is waiting for iOS 12.2 Jailbreak? Now that Apple has released the 6th Beta version of iOS 12.2, isn't it the best time to discuss iOS 12.2 jailbreak? Here’s a guide on how to jailbreak iOS 12, iOS 12.1 and iOS 12.2 using the popular Cydia Elite and then install Cydia on your iPhone or iPad. Apple Registered developers are able to download the new iOS 12.2 beta from Apple's Developer Center. And the good news is iOS 12.2 will be planning to unveil at an upcoming March 25 event. Apple plans to offer unlimited access to magazines and paywalled news services for a single monthly fee, with all of the content available through the News app. What's New With iOS 12.2? The software introduces initial support for AirPlay 2 and HomeKit on third-party TVs in light of recent AirPlay 2 announcements. There's also a redesigned TV remote in Control Center, and when paired with tv 12.2, you can ask Siri to play specific TV shows, movies, and music on your HomeKit devices like the Apple TV. The Downtime feature in Screen Time can be customized by day in iOS 12.2, Apple has made minor changes to some icons (including Apple News, AirPlay, and Remote in Control Center), audio messages are now better quality, and there are new Safari features, with a full list of changes introduced throughout the beta testing period available. How To Jailbreak iOS 12.2? Before going ahead with the jailbreak, it’s important to note that this jailbreak works on all the latest and previous Apple devices including iPhone X, iPhone XS, XS Max, XR. Also important to note is that this jailbreak is compatible with iOS 12.0 to iOS 12.1 only. iOS 12.2 jailbreak will happen just after they released iOS12.2 software update. Go to the Cydia Elite official web page (www.cydiaelite.com) and carefully follow all the instruction that has given. Once the jailbreak is completed, the device will respring. Once that is done, you should have Cydia on the Home screen. In case Cydia doesn’t show up. Launch unc0ver app again and re-jailbreak. Keep repeating this until Cydia shows up on the device. Do take note that this is a semi-untethered jailbreak in nature. This means that after rebooting your iOS device, you will have to jailbreak it again through the unc0ver app. Furthermore, you will have to resign and sideload the unc0ver app again after every seven days. This is due to the fact that the Apple ID certificate used to sideload Cydia only lasts for seven days. That's all. You can now launch Cydia and enjoy the jailbreak! There will be more to the story, so be sure to stay tuned in for more details on the matter. Share your jailbreak experience in the comments section below.